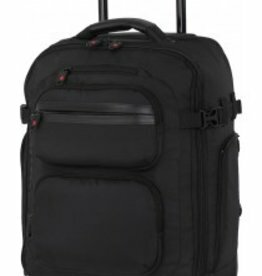 it luggage was established in London in 1985 as Landor Ltd, designing quality luggage suitable for business and leisure needs. They were the first UK luggage company to begin importing from China, enabling them to offer affordable, quality luggage without compromising style or functionality. Their dedicated in-house design team produces over 100 new design styles every year! A very trendy luggage company.